Commitments from the surgeons and staff to provided the best possible treatment. 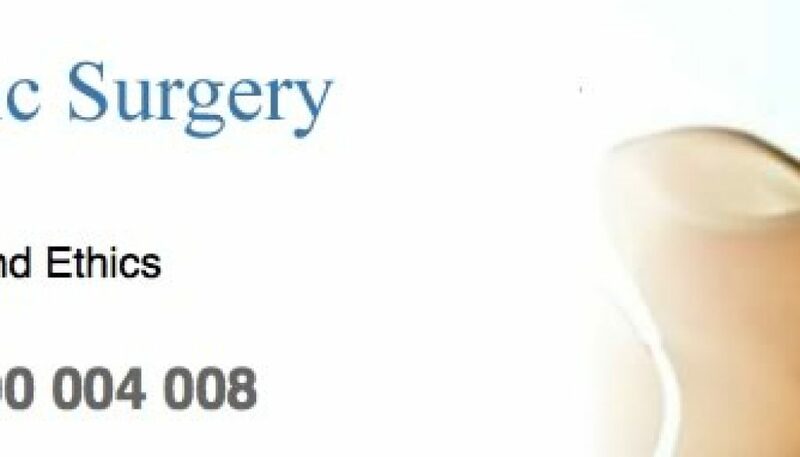 We offer discounts of 10% off the second and subsequent procedures (Breast Augmentation, Liposuction, Rhinoplasty, Fat Injection…etc). No additional cost if further touch up surgery required. Top market implants at very competitive prices. Australia Plastic Surgery doesn’t charge extra for tear drop breast implants (anatomical implants).